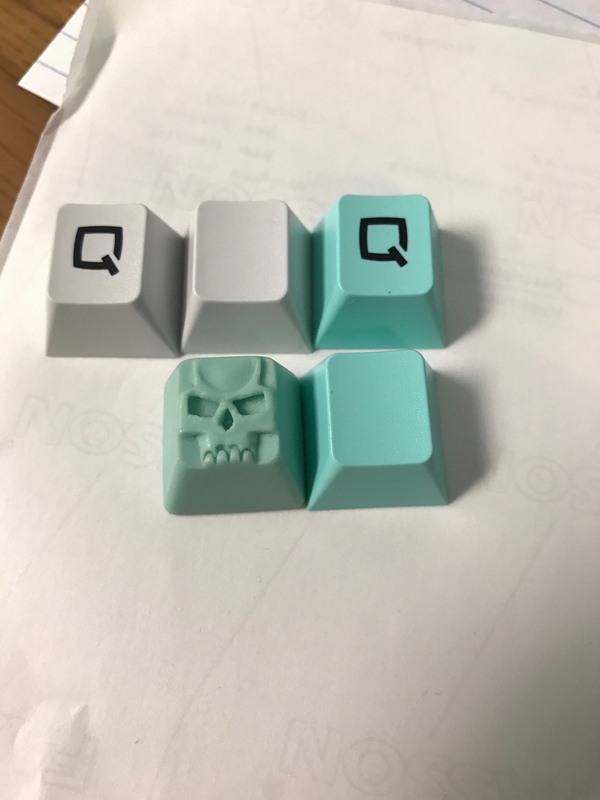 Keycap sample discussion in comments. The gray on the first samples received were not the shade desired so we requested new samples which have delayed the GB. GMK have been working on the new samples & can hopefully update us shortly. 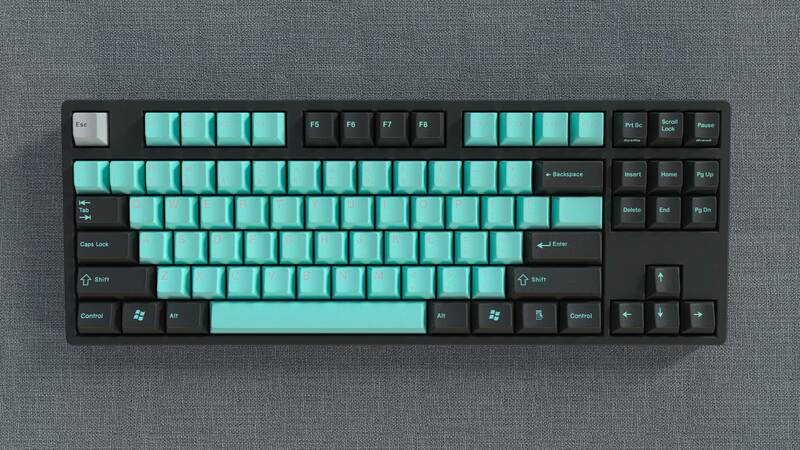 Win keys will be diamonds like in the GMK render. Originativeco is handling payment/shipping for the group buy like with Skeletor. Current # of sets purchased. The price will be the $135 you payed if you've already purchased instead of $125 because 125 sets were not purchased by people that aren't Sherry. GB period has been extended to the end of September, if we reach 125 sets by then you'll be refunded $10. Sherry is still submitting the order to GMK this week/next since we have enough orders & doing so will keep the set on schedule. Those legends don't seem to read too clearly =/. Reminds me of DCS Midnight which is a colorway I adore. I thought it was a blank set at first. LOL. Are you getting 1u diamond molds made in R4 and R5 !?!?!? This is has been heavily requested for the next round of HADapter ... purrrrrfect! I'm trying not to hate you. Despite having spent way too much on keyboard related crap lately, these are mandatory for the case I'm currently designing. They're actually very close to something I imagined for the board, but thought wouldn't happen. I might have to scrounge in the couch for coin for more sets, damn you! Think of it like a black on black set. Shouldn't expect the set IRL to look like the renders tho. Updated pricing tiers in OP. Current # of sets purchased added to reserved. This looks like a pretty good set to use with my tiny keyboard (JD45) because of all of the variously sized modifier keys. 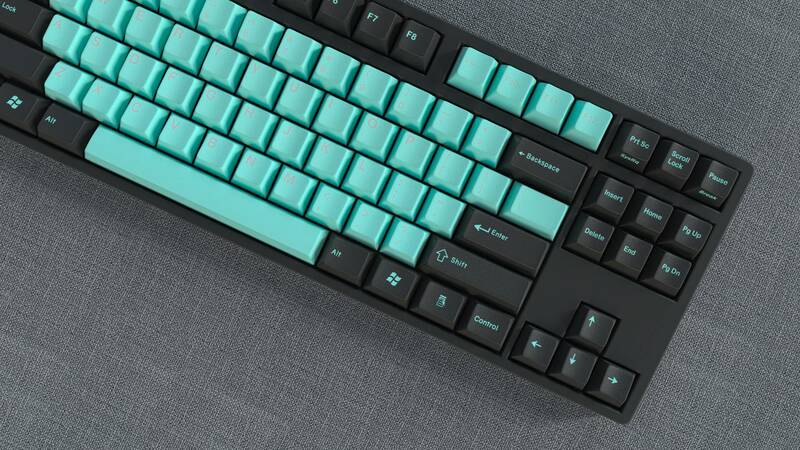 I looked through the pages describing it and the picture is okay for showing what keys are generally used, but I find it hard to differentiate a 1.5 from 1.75 and would like an actual list for the modifiers. Some things I know won't exist like a 1.75U blank that I can use for a space bar and a 1U tab key... I just want to be sure the control/alt/shift alt sizes will work with my crazy layout. You'll need to take into account the different rows if you don't want to mix them tho. That image is exactly what I needed to confirm the Shift sizes. I am still short a 1.75 blank for space and 1.75 bottom row backspace. I could make them both blanks and it wouldn't kill me. 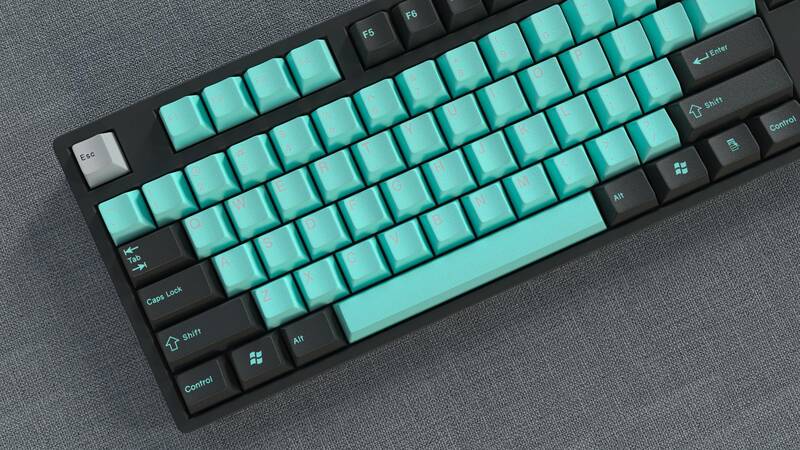 Can I order these keys as blanks from the supplier so they match the profile and colors of the rest of the set? Although... I could be the JD45 enter, shift, space, and backspace supplier for the millions of JD45 owners... I haven't done any market research yet. I assume there are literally millions of us. If I wanted to switch to SA, I'd need 300 more? That seems like a lot of keys. How much does a blank cost? $.50 each? If this doesn't hit MOQ of 125, will it not run? Everyone that ordered will be refunded & no sets will be made. Couldn't love this set more!. We have until Sept 2nd to buy in on this? 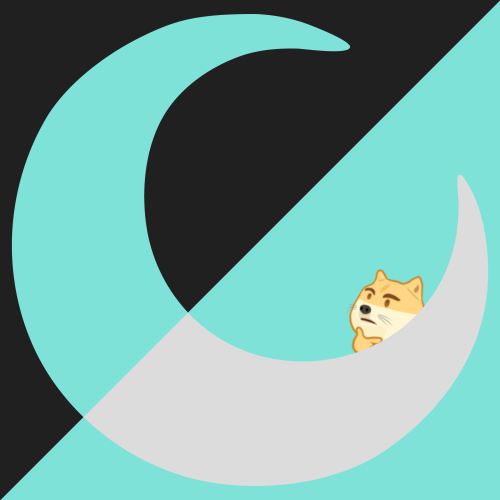 I'm new to the Group Buy concept (this will be my first) so I wanna make sure I know what I'm doing. Pretty much yes, just place an order before Sept 2nd. The delivery schedule is outlined in the OP or on kbdist. Not that this will be a problem with this buy; the organizers are very consistent and trusted- I'm planning on getting in on this one if I can swing it. But just information for your general perusal. Thanks Chuckdee, I appreciate the link, that is good info, and I'm glad I got pointed to this before jumping in too gung-ho on too many buys. i thought this would be a much more popular set than it is... shows what i know! really like it so i hope it goes through. Pretty sure the GMK renders killed it for a ton of people haha. I personally love the set but just wish the legends were black:( Still considering hitting that checkout button though. maybe no renders would've been better. Renders made the legends hard to see. Almost non existent. Still contemplating whether or not I should jump on it. For what it's worth, the renders are the reason I'm in for a set. The alphas looked way too pale at first so the set didn't interest me very much but they look amazing in the renders - the legends look readable enough to me and I much rather they be the colour they are than black, makes the set very unintrusive and unique. 95/125 - 30 more to go! At 125, Originative will back this group buy and lower the cost to $125 for everyone who participated in this. Thanks again for everyone participation! 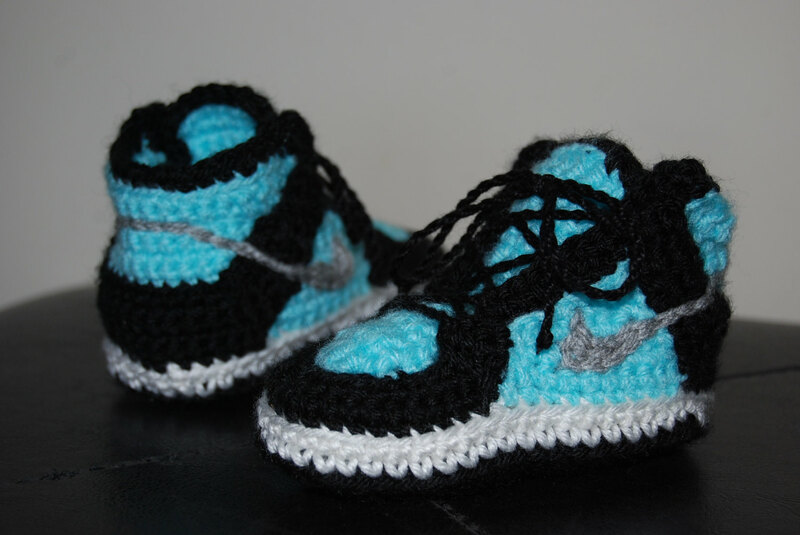 Alright, purchased! I really love this set and would love for this to by my first custom cap set, fingers crossed a few more people will jump on board! Great! I'm really hoping the last 30 people join in, would be such a shame if this were to not make it to MOQ. $125 is an excellent price for it too! Yeah.. actually the GMK renders were what turned me off at first but I know from watching the IC thread that they weren't supposed to look like that.. same with Skeletor but Skeletor had a lot of buyers even with that terrible GMK render. Why isn't the 3D render posted in the top of the thread too? Duh - they are. If I had to guess I would say it's because the alpha characters are illegible. Are they? 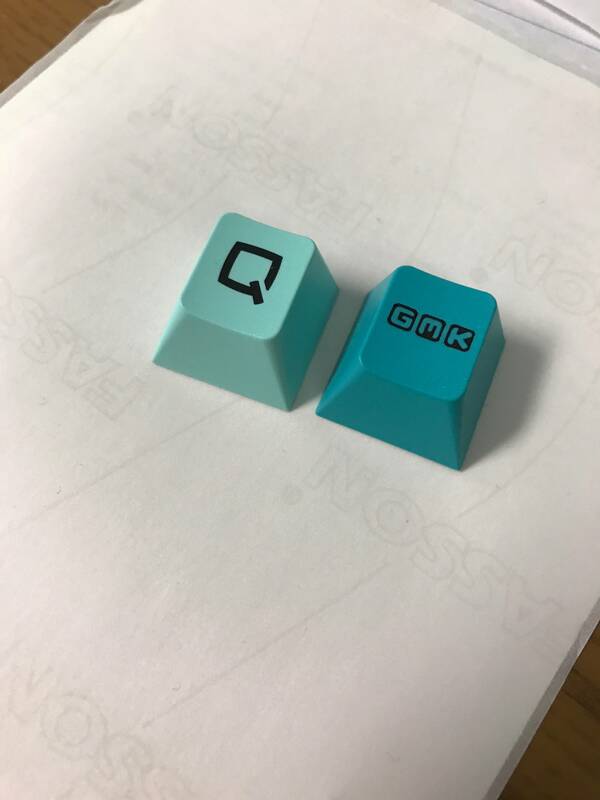 I know with my miami, because of the relative closeness of the colors of the legend and the keys, it's almost impossible to get a good render/photo, but they look good in person. I can second that, Miami is one of my favourite sets and one I'm currently using in my daily driver - it's nigh impossible to get a good picture of the legend but they are fine in person. 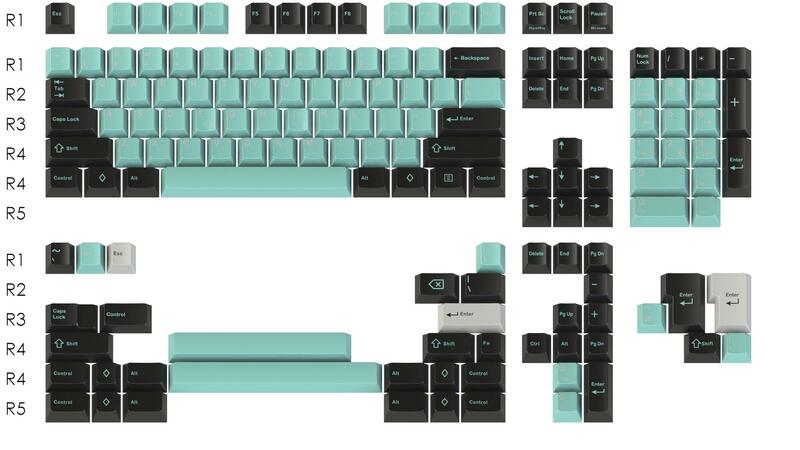 In this particular case with the Keyboard & Co set I actually think they look fine even in the renders but each to their own I suppose - I like my sets to have exuberant key colours discreet legends most the time, this one definitely qualifies. yeah, the alpha legend looks opaque, but the real one will be rather distinct when seeing in person. Blame should be put on GMK's 3D Render. 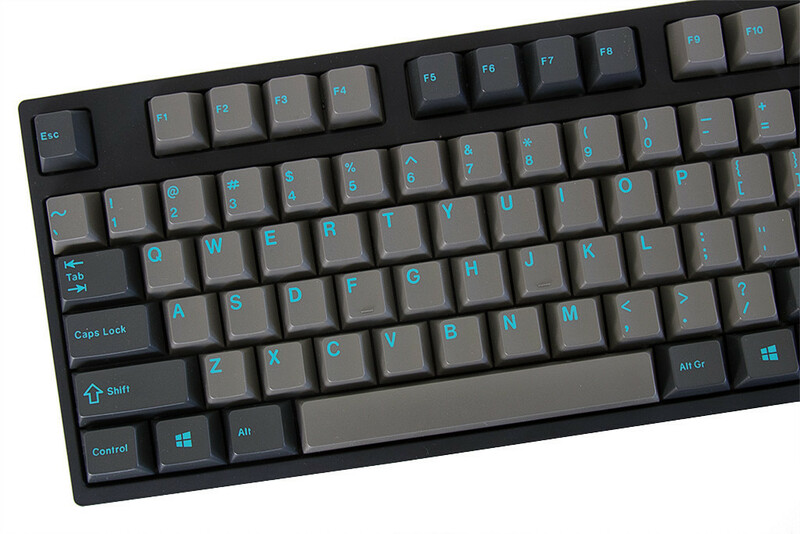 Thinking reasonably, GMK will not make any GMK keycaps which legend is almost vague and indistinct from bottom color, even two colors are same to the most proximate extent. 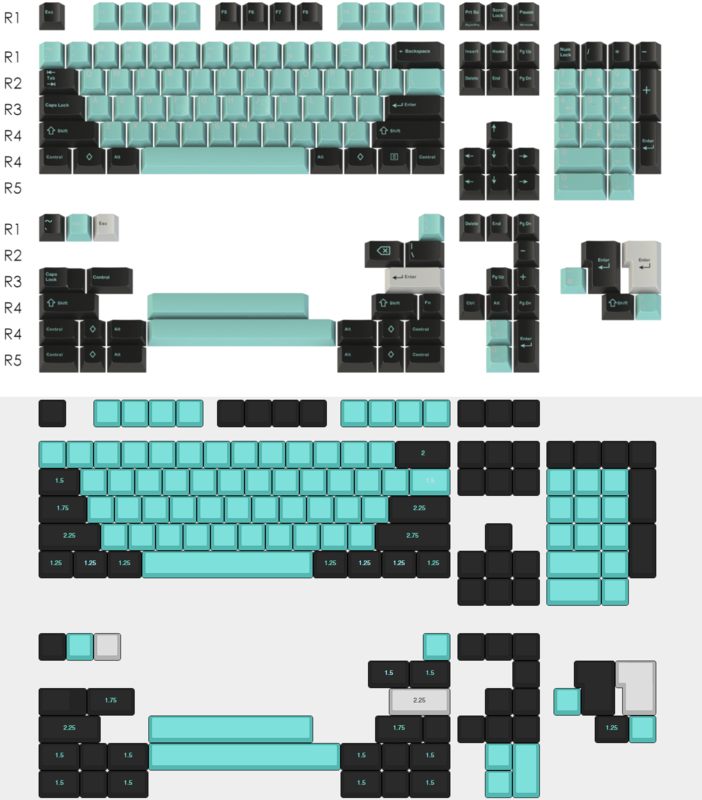 Sky dolch is a very good sample , the renders for GB in mass drop is very bad ,which we almost don't detect the legend , the real sky dolch is terrbly beautiful. IMHO, people are going to see the set when it's finally made and regret not buying when they had the chance.